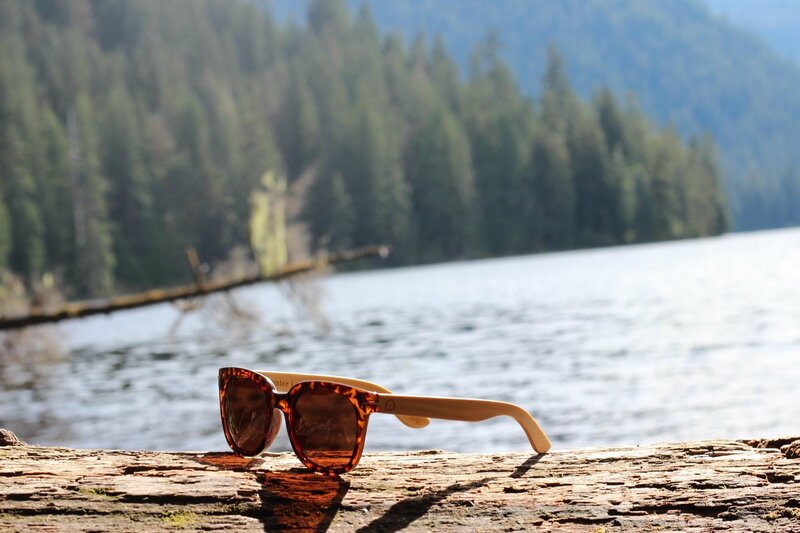 Detroit, Mar 19, 2019 (Issuewire.com) – After 2 years of product and strategic partnership development, Greater Lakes launches its full product line of sunglasses just in time for spring 2019. Greater Lakes is a Michigan-based retailer offering sunglasses and apparel for a life spent adventuring outdoors. “Stuff happens.” He added, “Glasses get lost, sat on, stolen, ran over, you name it. We offer discounts towards a replacement pair that breaks, even if you didn’t buy them from us.” Customers can receive their rebate by emailing their story to [email protected]. “I’m hoping this will encourage people to focus on enjoying the activity, instead of worrying about damaging their frames,” says the founder. 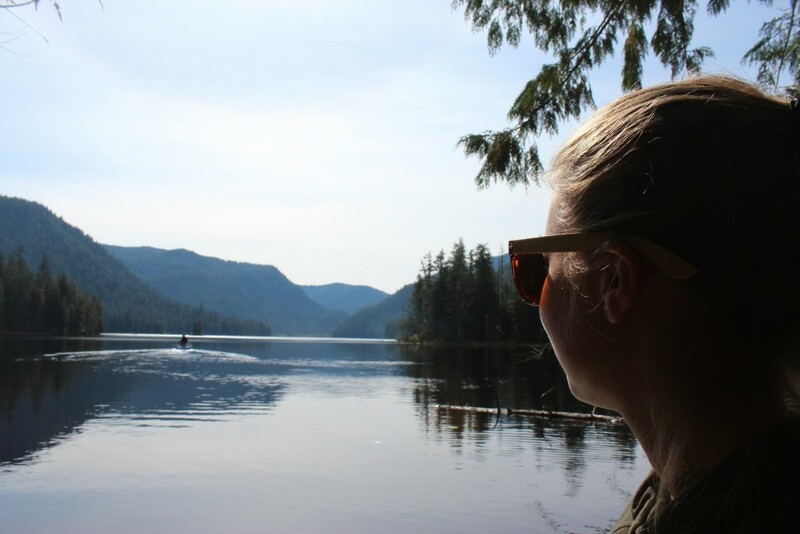 Greater Lakes Sunglasses can be purchased on the companies website, www.greaterlakes.com, and select retailers in summer 2019. If you are interested in learning more or would like to become a greater lakes retailer, please send inquiries to [email protected]com or call 248.834.3311.